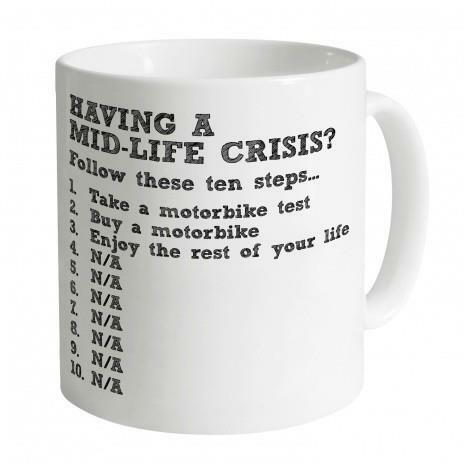 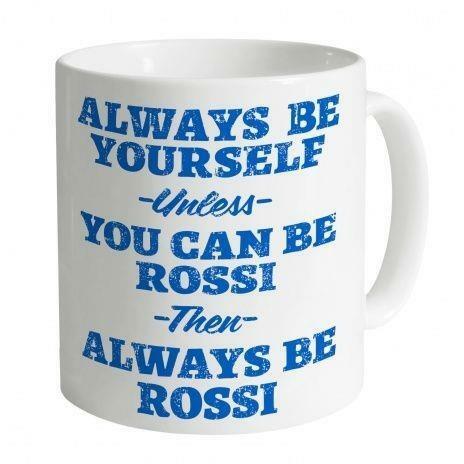 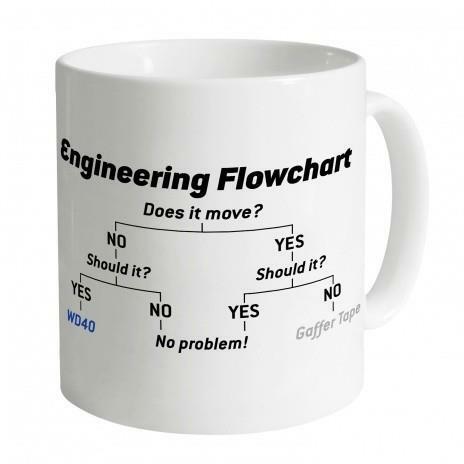 We picked 5 of our favourite mugs available from the MCN merchandise shop. 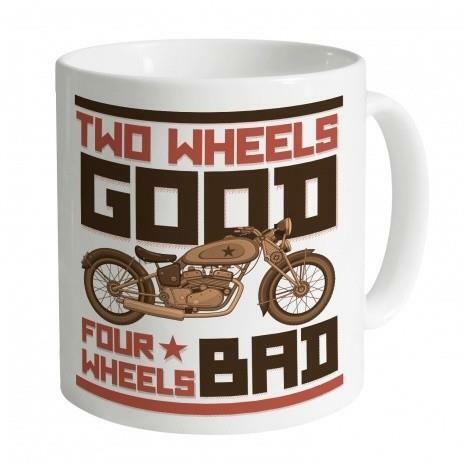 Let’s face it, other than riding our motorbikes there isn't much else that tops a good brew. 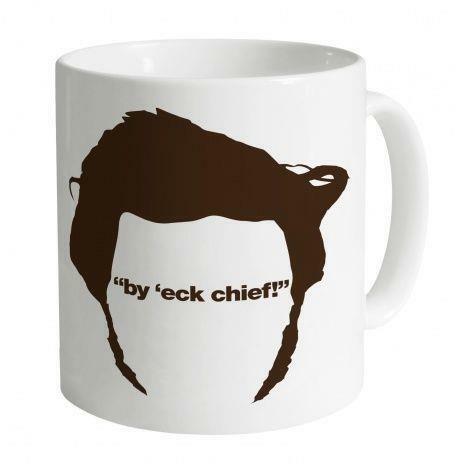 So why not treat yourself to a decent mug to slurp it from?